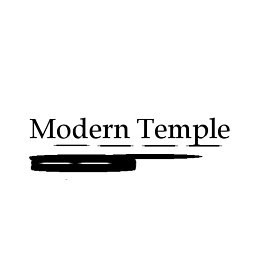 ***I was provided this pair from Modern Temple for review, however, my thoughts and opinions are my own and based on my experiences with a product or services. It is important to me to only share a product or service with you that I or we have tried and or use as I feel it would be unfair to do otherwise. 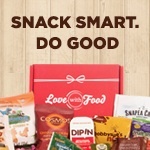 As a consumer, I myself want to see an honest review, so good or bad if a brand wants a review posted there is no guarantee that the review will be glowing. I'm often asked to review many products, but not all offers are accepted nor will reviews be posted as I don't feel they were to my standards for posting. Hi everyone! Hope you're are all doing well and that your New Year is off to a great start! 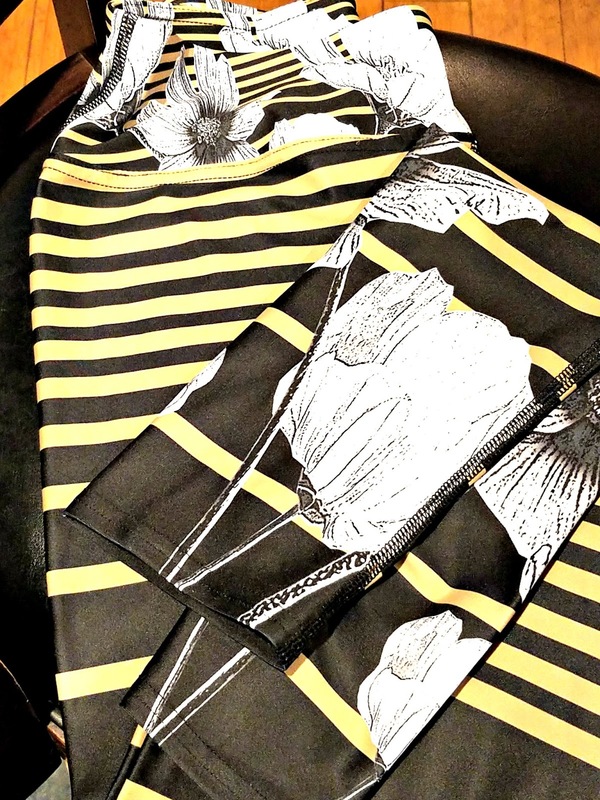 Today I am sharing with you my review of Modern Temple's Boho Floral Yoga Legging. Now first as some of you may know, up until mid-2017 when an old injury started sidelining me, up until then I was fairly active and Yoga has been a part of my life for a while now, so as you can imagine so have many pairs and many brands of Yoga pants, tights, and capris, and Yes I too have purchased based on the cute design, not always thinking of the wearability or durability of them. In came Modern Temple though, at first I honestly wasn't sure what to expect, too often I see brands even well-known brand and think, gosh those are cute, I get them and well, they are a huge fail! When getting a Yoga pant, I want them to be cute, be nicely made, fit nicely, be stylish, wash up easily, but I also want them to be comfortable! (yeah, I want it all! lol) Modern Temple's leggings are that and more! I honestly can't tell you how many freaking times I've returned, gave away or donated other Yoga pants, leggings or capris and Yes even the crazy expensive ones! *They offer a great fit for me so comfort points there! *A nice wide waistband that is comfortable, plus it doesn't roll down. *There was no tight constricting bunching at the knees or I can barely breathe so how am I supposed to do a Yoga pose in them? as I've had with some brands. *They wash up beautifully and dry quickly! *Are well stitched and nicely made of a high-quality Micro Fiber. *Are versatile, pack well and are stylish! *Ordering was a breeze, plus they shipped quickly too! Modern Temple leggings are made to order, made in the USA, of a high-quality microfiber that is wonderfully stitched, the fabric is soft and almost silky, it's stretchy, but not constructive, their ink is non-toxic so there is no icky smell, no crazy color bleeding all over your skin or mat, plus, they are a great balance between comfortable, practical, stylish and well pretty, so I wasn't at all left with a feeling of I sacrificed something! When chatting with Morgan the brand's owner, it was clear that this is a brand that is passionate about their products, about helping women with achieving balance in today's modern and at times crazy life! So whether you're looking for a legging for Yoga, Meditating, for a Pilates class, are wearing them on the go, packing them for travel or are merely wanting to pair them with a great top or sweater, Modern Temple can help you do that and be stylish all at the same time!